Anyone getting excited about seeing Venom again might be thinking about the sequel to Sony’s impressive showing and the possibility that Tom Holland’s Spider-Man might be making an appearance. To fans of the comics it would no doubt be something that would still be hard to swallow since the whole idea of Venom and Spider-Man having a history is a part of their past that’s hard to let go. 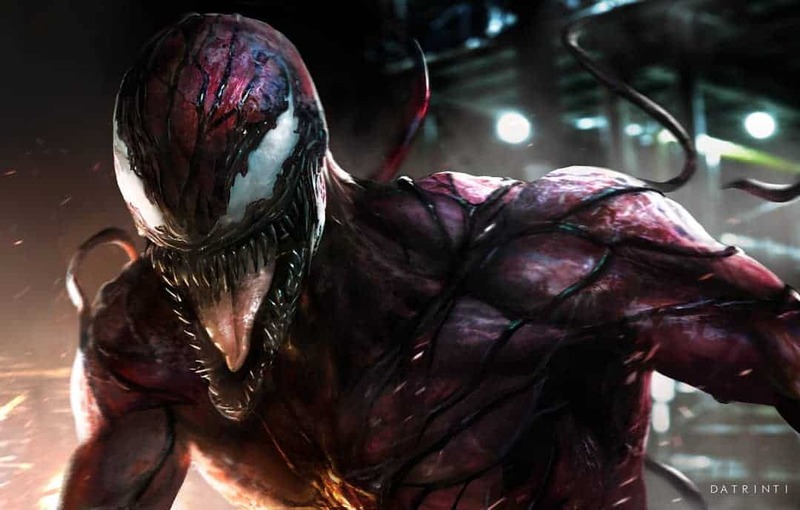 But perhaps if they’re given a look at a new character to the big screen, Carnage, then it might smooth over a few hurt feelings. But apart from that, it does sound as though Agent Venom will be making his way to the small screen as a part of the Sony universe, which is just bound to make things even more confusing.